As people invest more money in their homes, purchasing expensive equipment and decor items, home security is a major concern for the homeowner. While burglars and other intruders are likely to target wealthy homes, they are also less likely to attack a home with elaborate security systems which keep records of intruders in the home as they are likely to be caught. 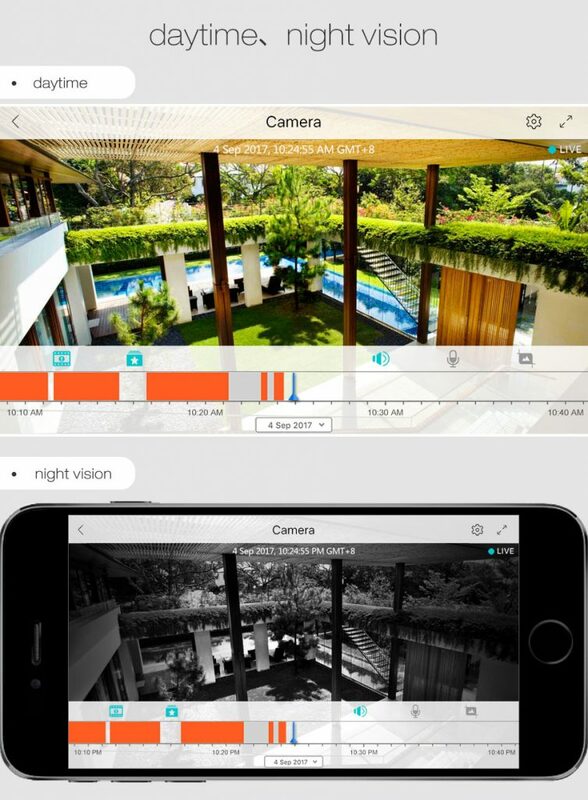 So many homeowners are installing a home security system with cameras which allows them to monitor all the visitors to their home. 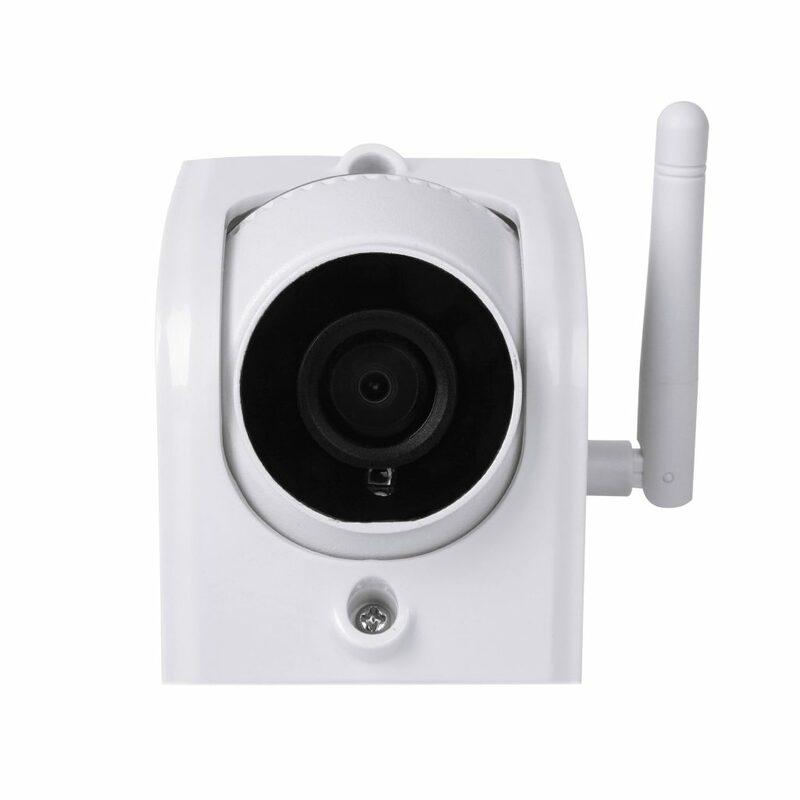 One of best home security cameras is Digoo outdoor camera, Model number DG-W02f with Wifi and security features. 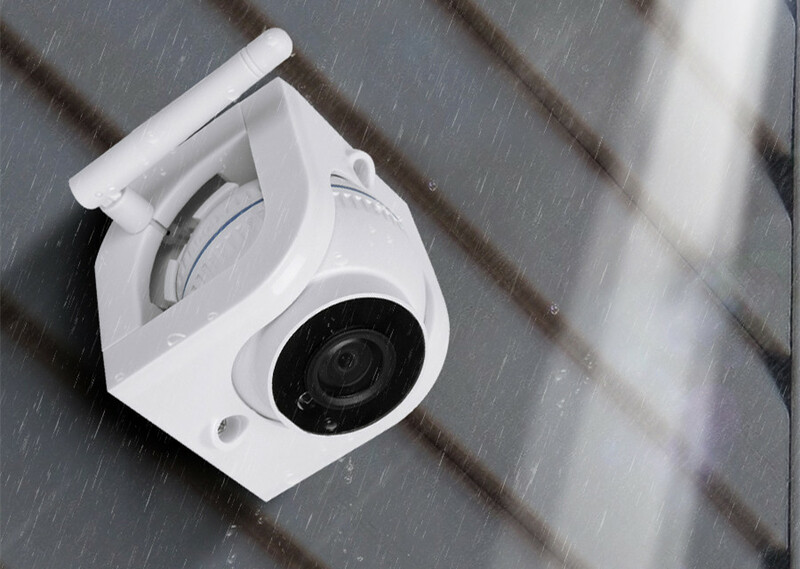 The Digoo IP security camera is waterproof and designed for outdoor use complying with IP 66 standards, and has a 3.6 mm lens. It is generating high- -quality images and videos of resolution 720 P at 15 frames per second. In addition to generating high-quality images during the day, it also has a provision for night vision. For Infrared night vision, the camera has 6 infrared LEDs for detecting infrared sources at a distance of up to 15 meters away. 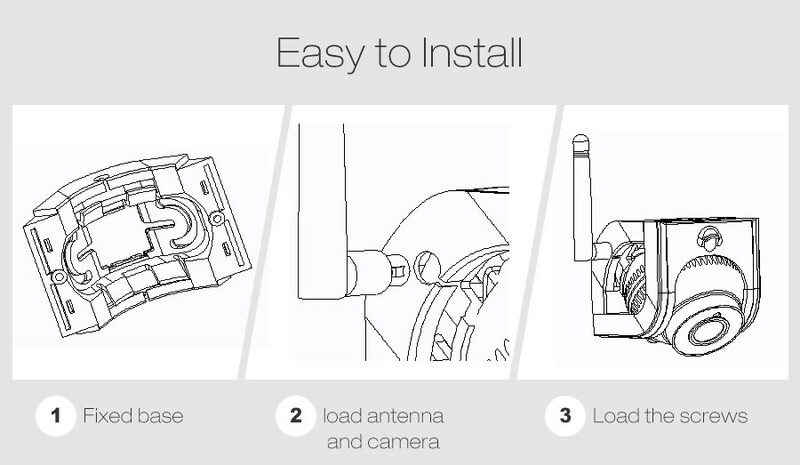 The camera can be quickly installed, first, the base of the camera has to be fixed, the antenna has to be attached, and the camera is then fixed to the base of the camera. It is designed for operation at temperatures between – 10-degree centigrade and 50-degree centigrade. 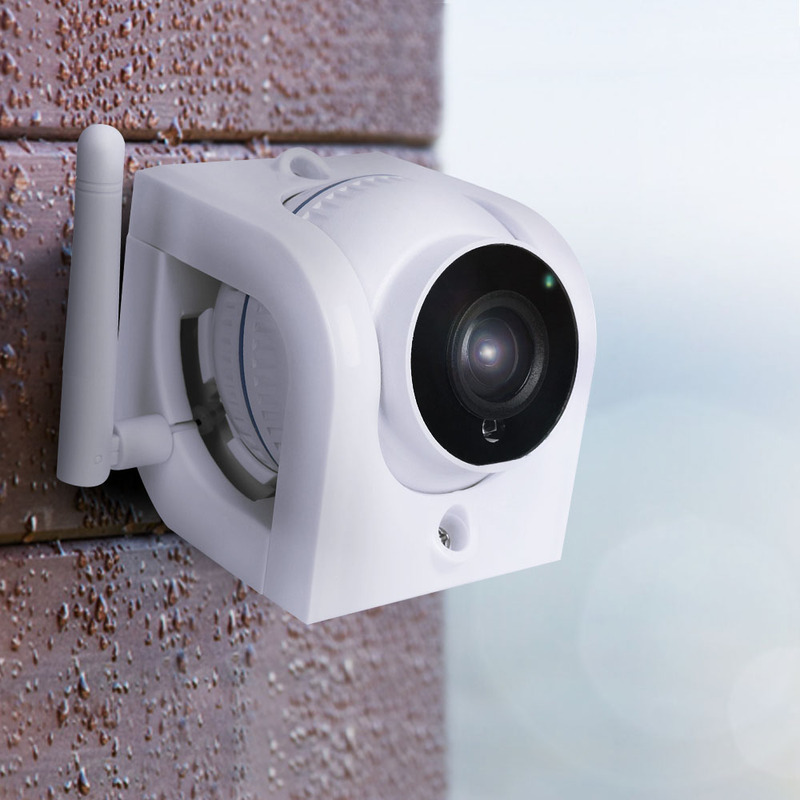 The security camera incorporates a motion detection sensor, which will trigger an alarm to capture the image or start video recording.The Digoo camera has four different modes of operation. The most basic mode involves connecting the cable with WiFi or a cable to get details of the alarm, control the camera remotely. In case someone steals or damages the Digoo camera to destroy evidence, the camera owner can still ensure that the stored video is available by using the cloud storage facility of the camera. Using the Wifi option available, all the videos for important cameras in high-security location can be stored online in the Amazon or similar cloud service, so that important data is not lost. The cloud data can be accessed anytime and anywhere. The camera uses a 12 V DC power supply. 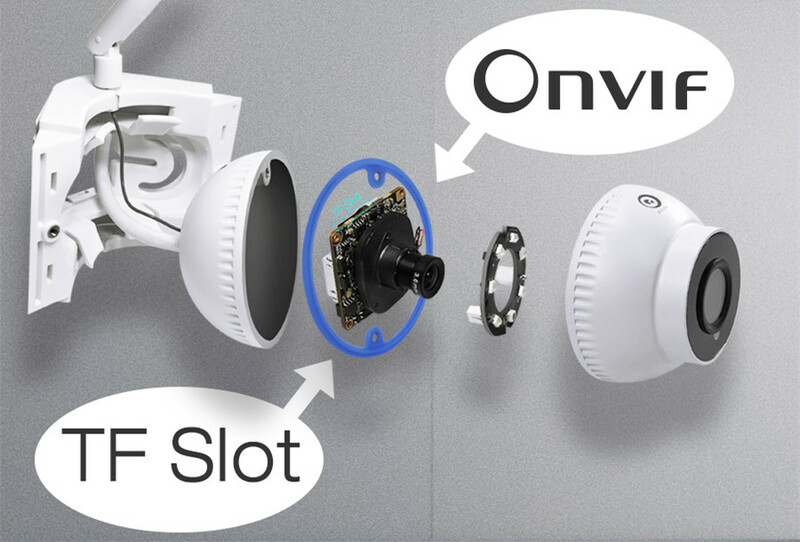 All these features and affordable price make the Digoo outdoor camera with motion sensor and night vision the ideal security camera for homeowners.